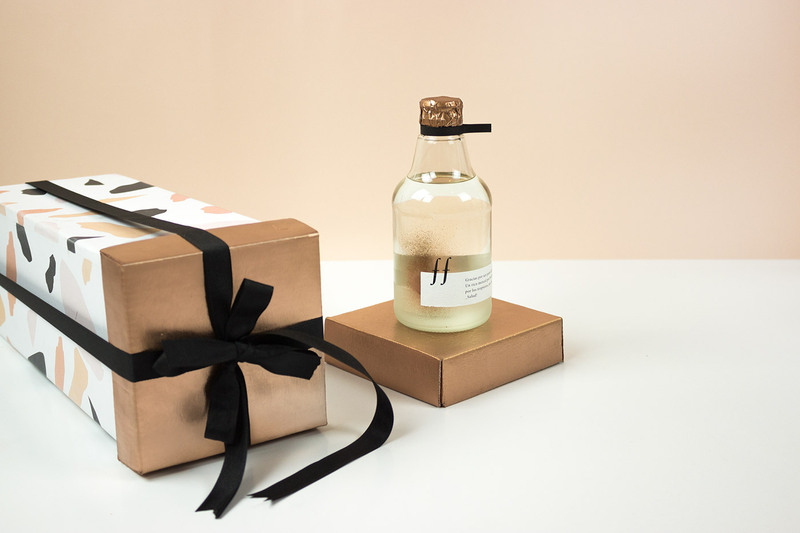 To mark their first year of business, Los Figaro designed their own birthday-themed brand identity. 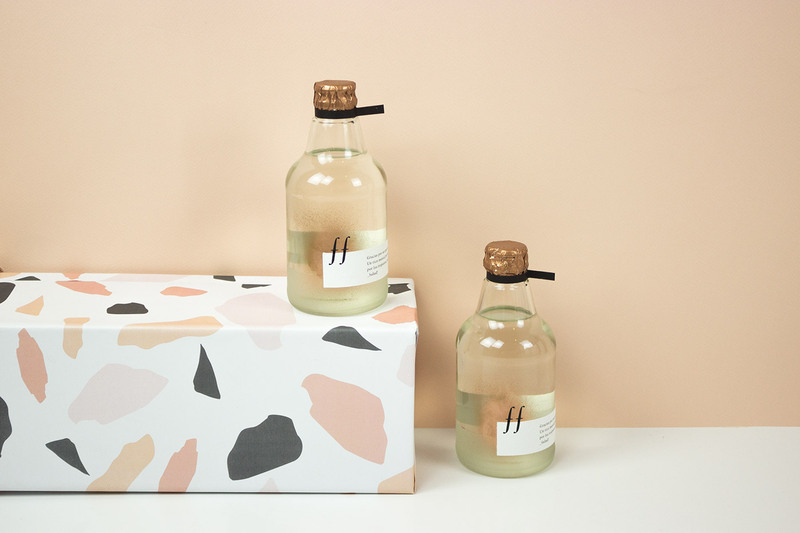 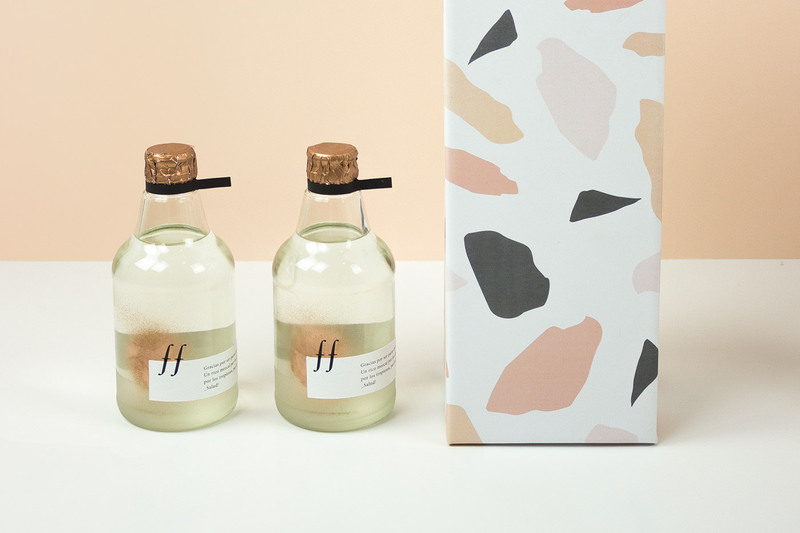 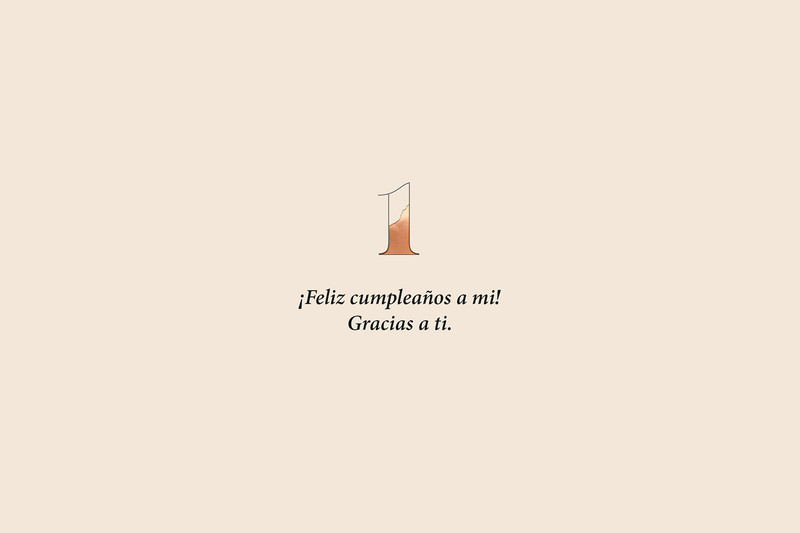 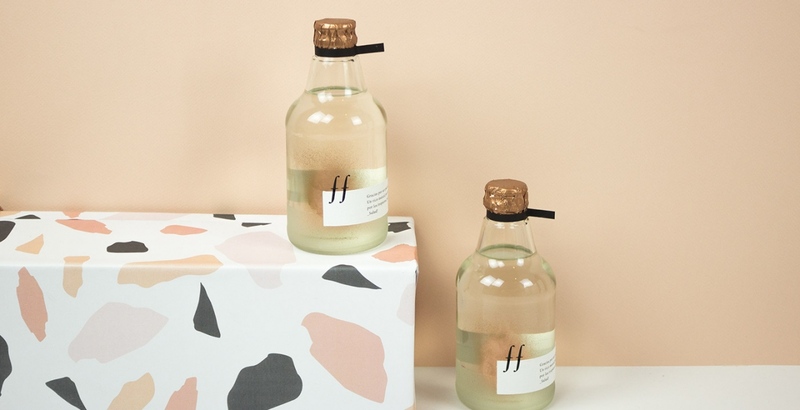 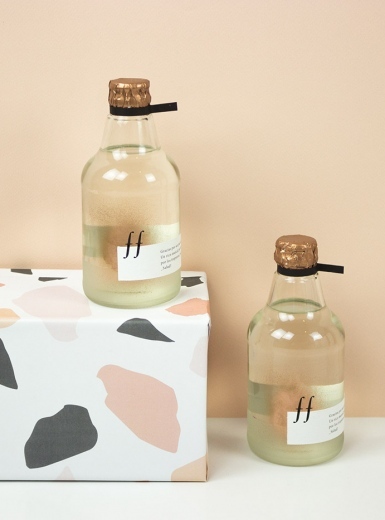 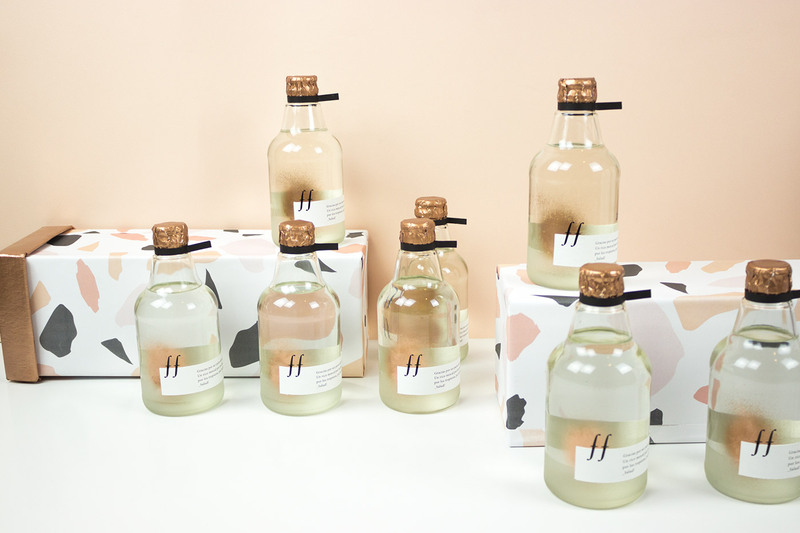 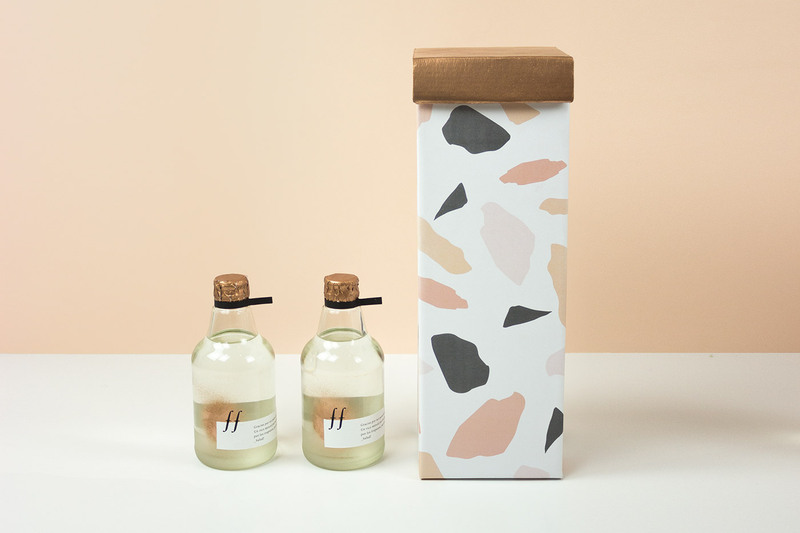 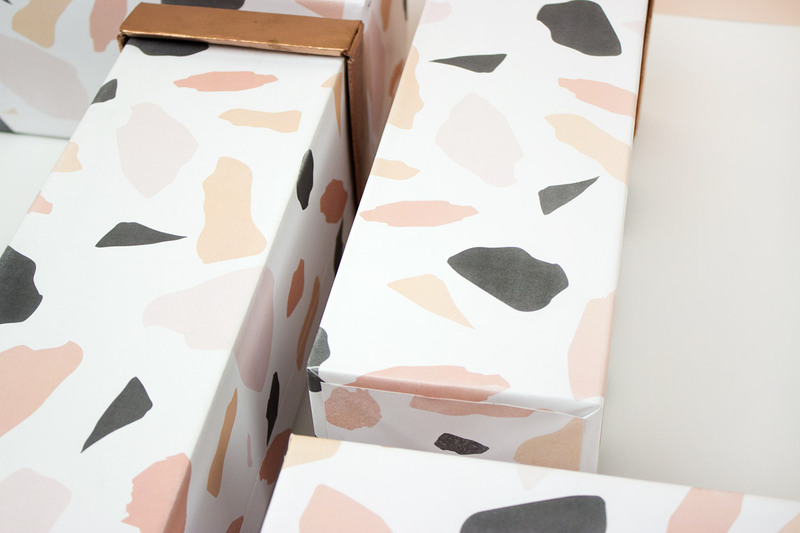 The Cumpleaños Feliz packaging uses traditional birthday wrapping paper in a pastel-coloured organic pattern design. 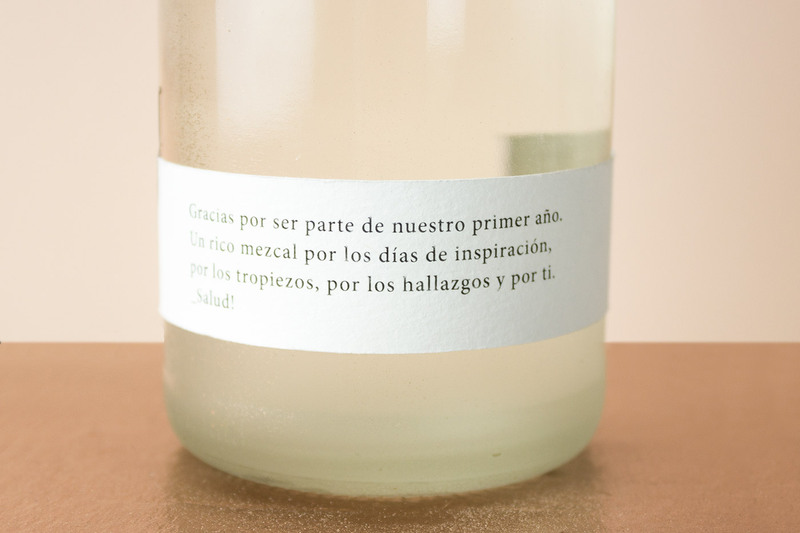 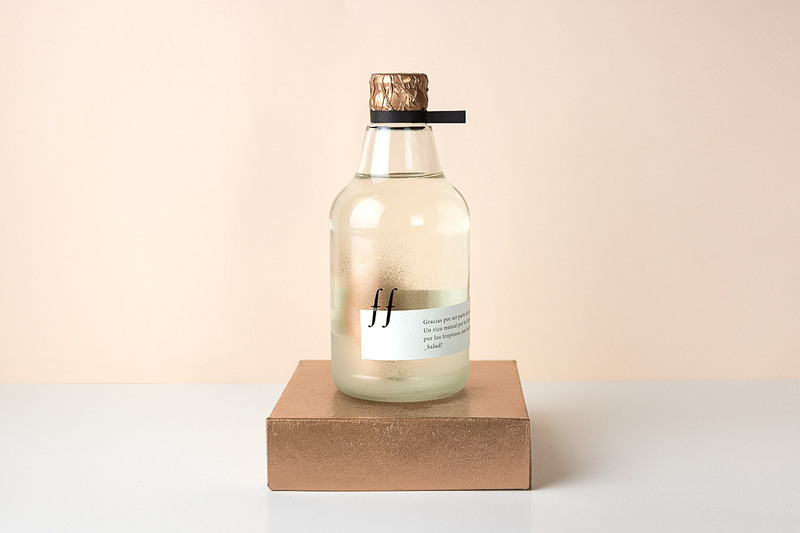 Los Figaro celebrated the occasion by gifting all their customers and friends with two bottles of authentic Oaxacan Mezcal in customised packaging that represents the Fígarense festivity.